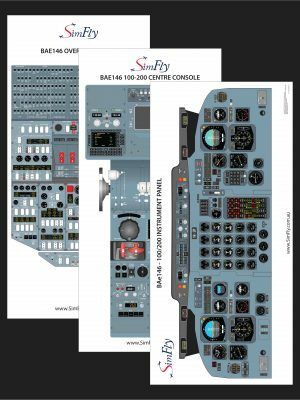 All aircraft panels included on the one page. 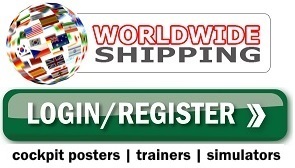 Lamination highly recommended to increase the longevity of your poster and also allows the use of dry erase markers. 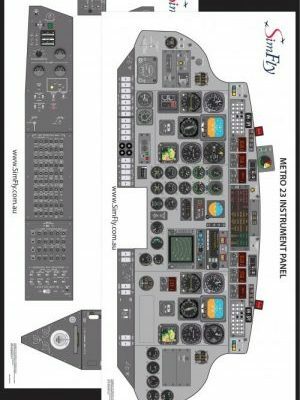 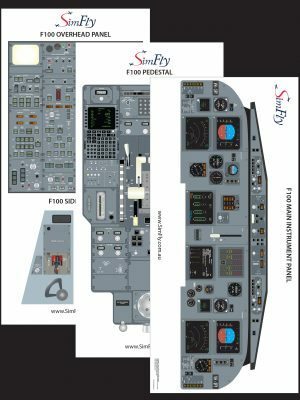 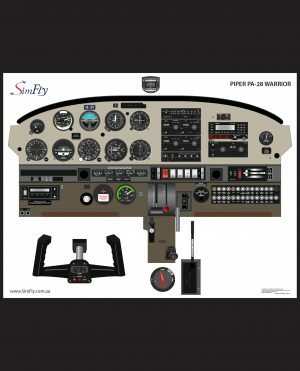 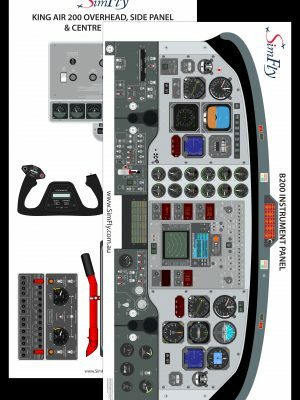 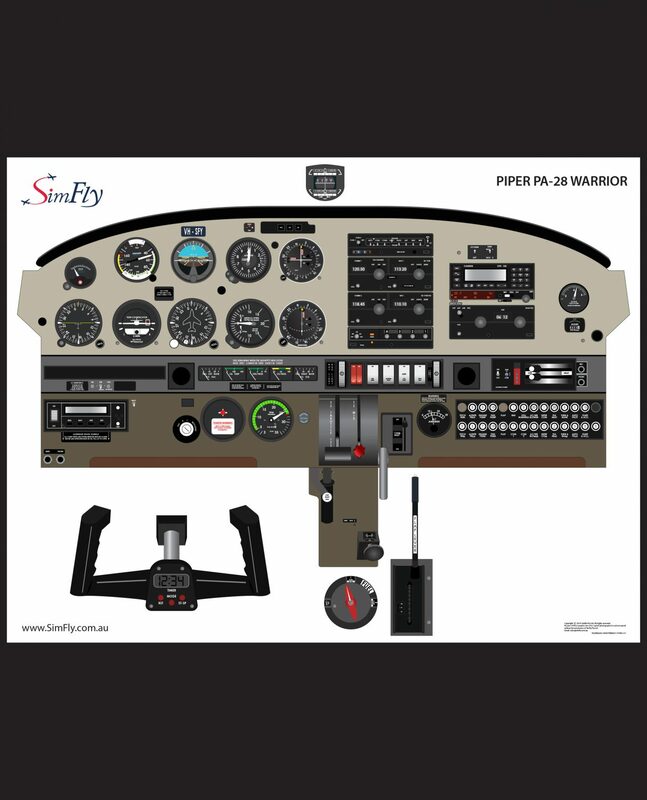 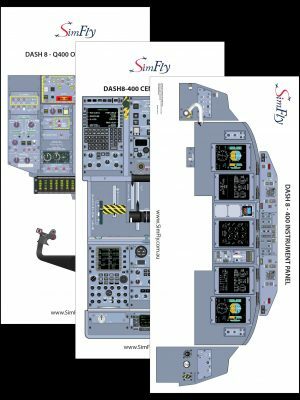 *SimFly can also supply fully customised poster sets to match your specific aircraft or simulator configuration.